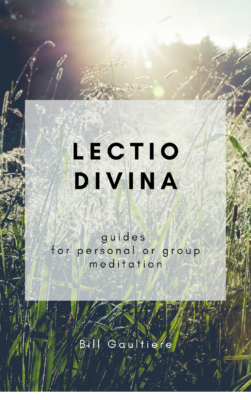 Our Lectio Divina Guides are a set of 70+ printable PDF handouts that will guide you or your small group step-by-step in using Lectio Divina with a key Scripture passage. You’ll listen for a word or phrase from the Bible text, engage emotionally with the Lord, listen to how God applies the Word to your life, and rest in the Lord’s embrace of love. Also included is a helpful introduction of Lectio Divina history and detailed instructions for guiding a group through Lectio Divina.